During the Friday evening event, two Wesleyan students, Elizabeth Meier of Bethesda, MD, and Baylee Senator of Chapmanville, WV, will give a presentation about radio astronomy and some newly discovered objects called Fast Radio Bursts. They will highlight some of the research conducted in West Virginia with the Green Bank Telescope. If the sky is clear, a telescope will be set up to observe the Moon and Mars. Sky maps will be available to help identify constellations, planets, and bright stars. If the sky is cloudy, there will still be fun activities, including a planet walk, and kids will build a model Solar System. Throughout the evening, we encourage questions from children and adults, alike, and we enjoy discussing topics ranging from backyard astronomy to the latest scientific discoveries. On Saturday, the video Solar Quest will demonstrate how the Sun and Earth are interconnected and how "living with a star" affects us. The planetarium show begins at 8 p.m. and includes a tour of the evening sky with free sky charts. Telescope observing follows each show, weather permitting. Admission is $3 for adults, $2 for students and senior citizens, and free for children under the age of 18 when accompanied by an adult. 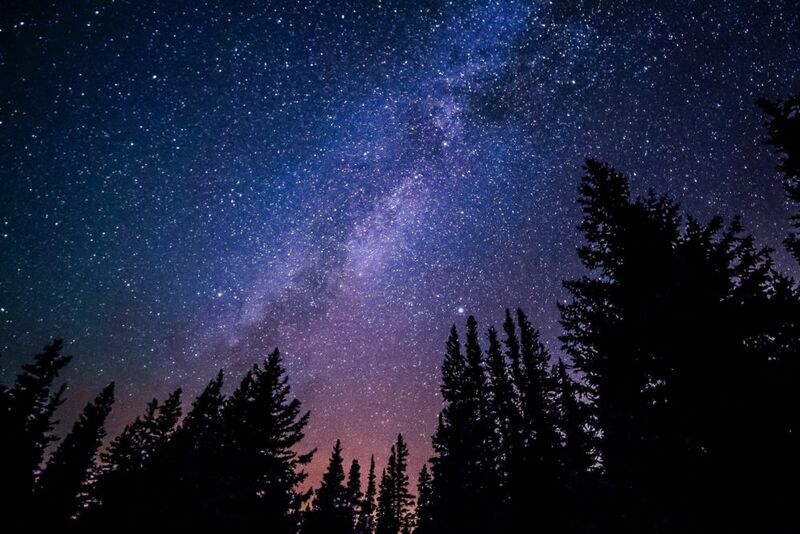 Universe in the Park is a program designed to introduce people to the astronomical discoveries made right here in West Virginia. The program is funded through the WV Science Public Outreach Team which trains college students as ambassadors to give presentations about current science, technology, and engineering to K-12 classrooms, museums, and youth programs. Teachers can learn about the SPOT program and request a presentation for their classroom at https://sites.google.com/view/wvspot. For more information about this event, please contact Dr. Tracey DeLaney, assistant professor of physics, at delaney_t@wvwc.edu. For additional details about each planetarium show, go to https://www.wvwc.edu/academics/schools-departments/school-of-science/department-of-physics-engineering/planetarium/.